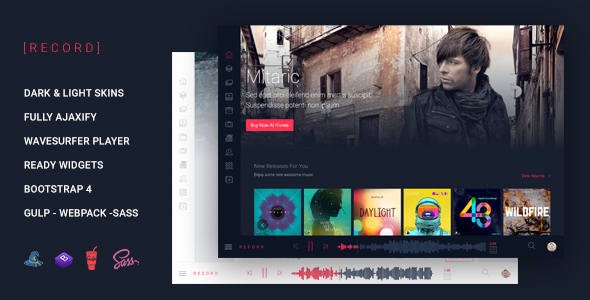 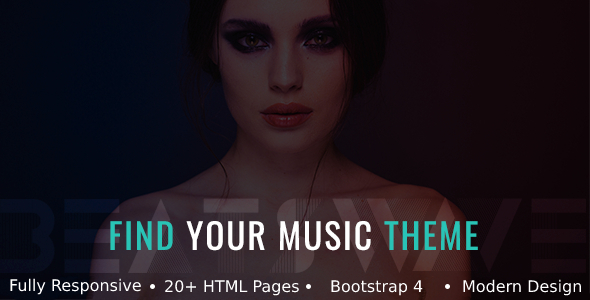 Sound Designer is a portfolio focus html template. 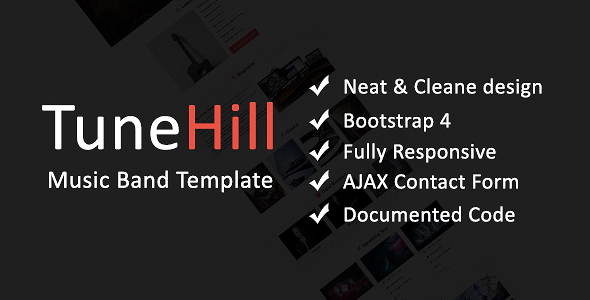 It provides responsive clean and minimal html template for your creative portfolio web site. 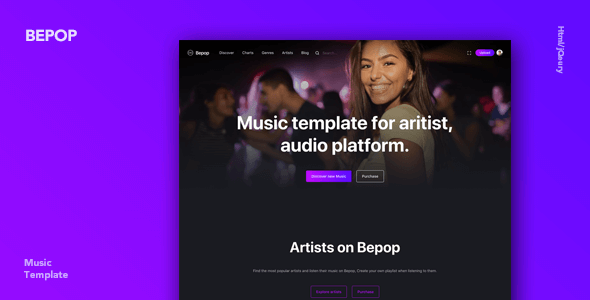 You can use this portfolio template for: agency, personal portfolio, architect agency, freelancer, photography studios, sound and music, musican, painter portfolio, artworks, art, artist portfolio, web design works, illustrators, trainer, projects, freelance designer.